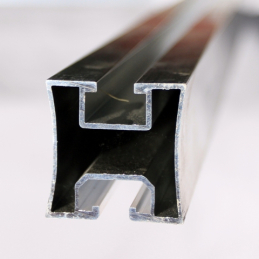 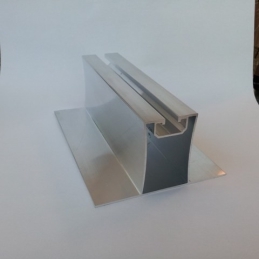 With the new designed innovative rail we can provide you with a better performing and overall lower design cost system to exceed the expected lifespan of 30 years, virtually maintenance free. 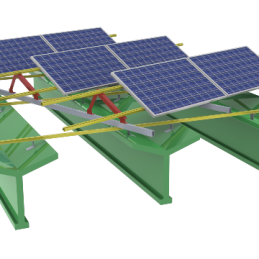 We do suggest the use of our Sentinel monitoring system for on-line half hourly generation data. 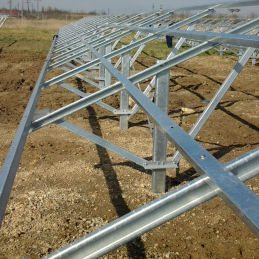 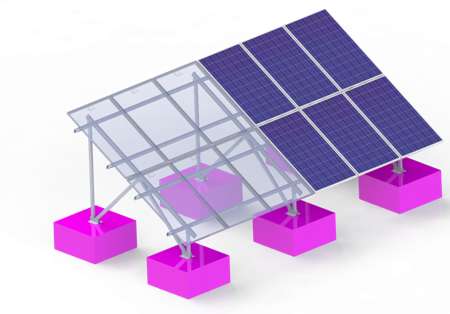 SOL-NAVITAS is a European manufacturer of quality SOL-ALU aluminium mounting systems and has vast experience in solar project design, installation and maintenance with over 150 mid sized projects completed and generating above average returns.